Wealth Protection Concept. 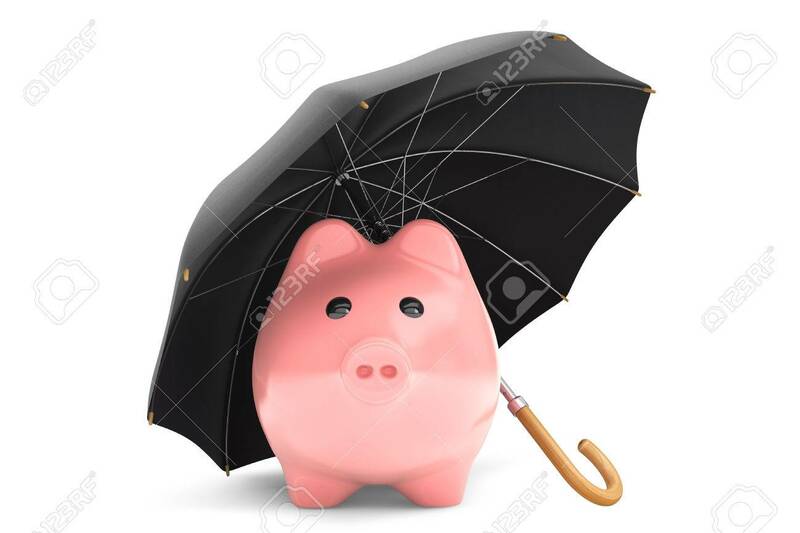 Piggy Bank Under Umbrella On A White.. Stock Photo, Picture And Royalty Free Image. Image 22267151.